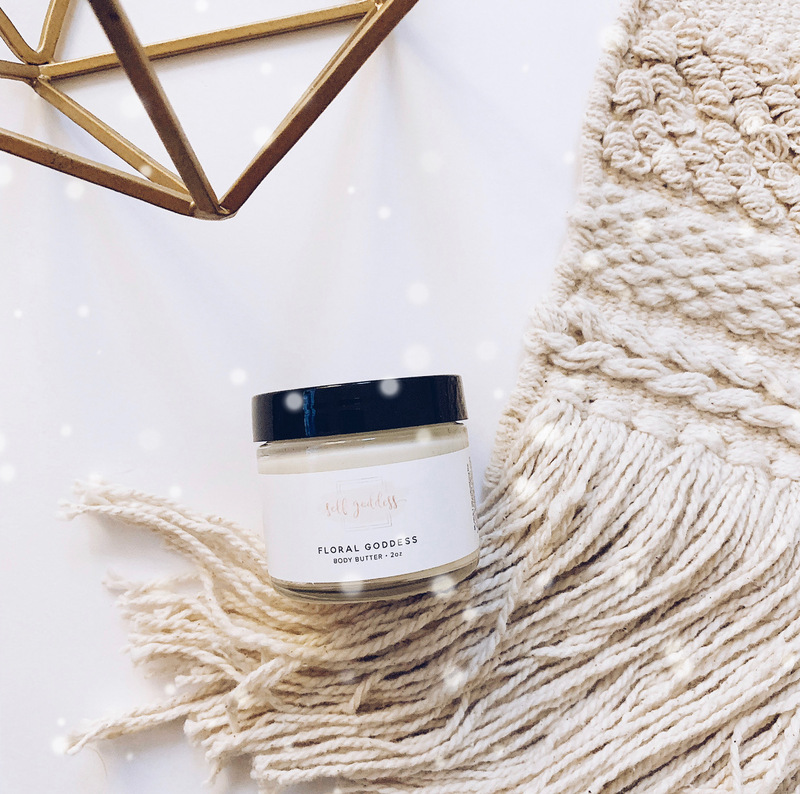 This natural, organic, crystal-infused body butter will leave your skin feeling smooth and soft. This body butter will leave your skin feeling smooth and soft. Allow the natural oils to absorb into your skin for a few minutes and enjoy a beautiful natural fragrance of Jasmine, Rose and Bergamot essential oils. But more than anything, we love this product for being infused with healing energy of crystal quartz. It is said that the clear crystal quartz is a master healer and promotes clarity.